When most people are looking for a window cleaning service, they are looking for more than somebody that is going to get their windows perfectly clear. They are also looking for a company that they can trust. After all, the Chicago window cleaning service that is being used by your company or at your residential property is going to need to be trustworthy, because they are going to be dealing with your home. 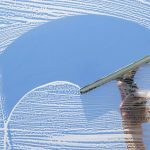 That is not only true when they are cleaning the windows outside of your home, there also times when they will be cleaning the windows inside as well. When you want a top rated service that can care for your needs professionally, you can contact Green Clean Window Washing for more information. 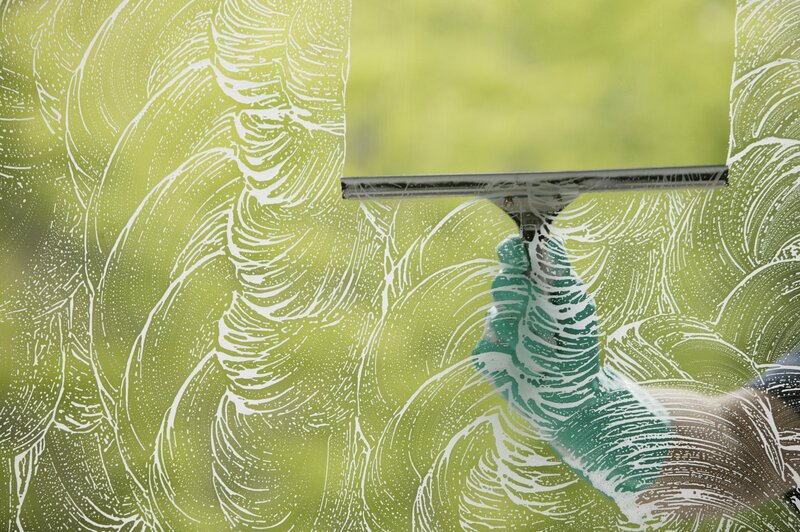 How do you know you can trust Green Clean Window Washing with your windows? First of all, we are proud of the fact that we can offer an A+ rating with the Better Business Bureau to our customers. The Better Business Bureau (BBB) can help to give you the guidance that you need in choosing a service that is trustworthy for working in your home or at your place of business. Many of our customers have provided information to the BBB about our service, which is why we have the highest rating available. Quite simply, you can trust the fact that we will take care of you when we clean your windows and we will do so professionally. Another way of checking into the trustworthiness and effectiveness of a Chicago window company is to check with Angie’s list. Angie’s list is a popular way for people to find contractors, as former customers are able to rate the services that they provide. When you check the rating of Green Clean Window Washing on the Angie’s list, you will also find that it is very high. We pride ourselves in taking care of our customers, which is why we can offer those ratings to you. What can you expect when you use Green Clean Window Washing to clean the windows in your home or ask your place of business? Quite simply, we do what is necessary to ensure that you are comfortable with our services and that we leave your windows perfectly clean. We are able to provide this for you because we use a 5 step window cleaning process that takes care of even the smallest details. Included in that process is scraping the windows to remove even the smallest debris, using very fine steel wool to clean the windows perfectly, wiping down the corners of the windows and even cleaning the screens and screen tracks. If you have any questions about the service that we provide or if you are interested in a free quote, you can contact the professionals at Green Clean Window Washing today. We would be happy to help you to have clean windows in your home.